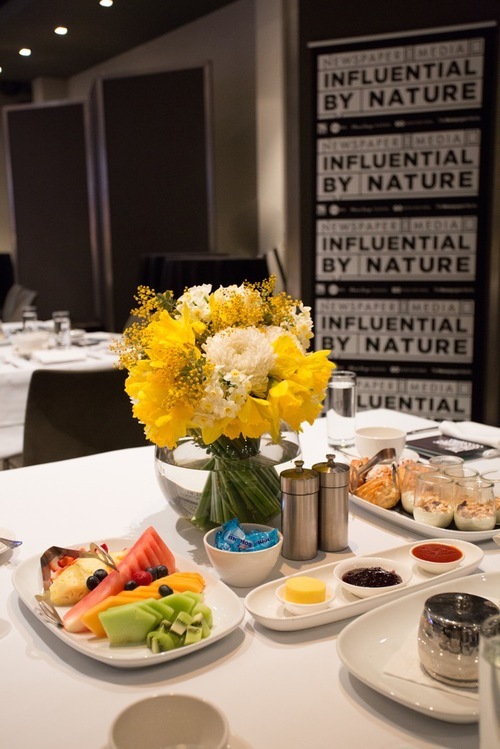 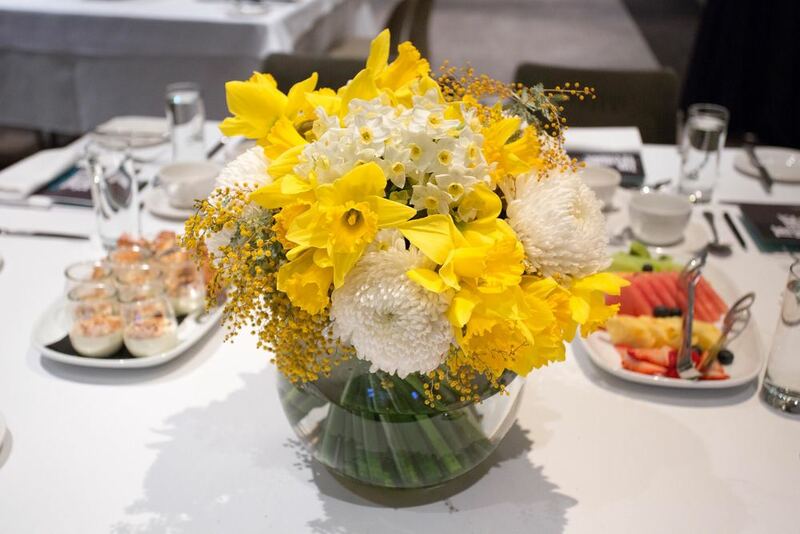 TCM produced an exciting breakfast and panel discussion at Establishment, which is the first in a series entitled The Influence Sessions for Newspaper Works, the entity representing print media. 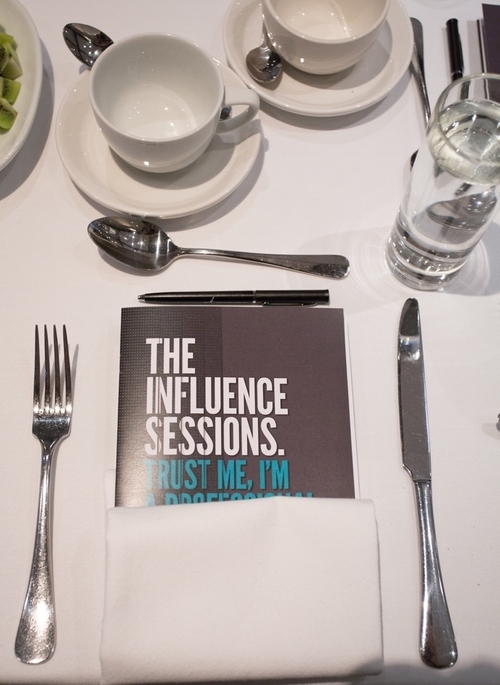 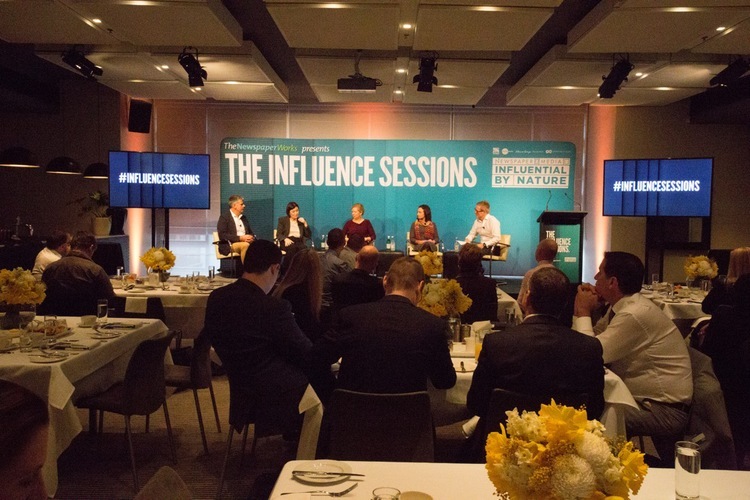 The guests enjoyed a lively discussion as the panelists explored ways to make, break and even fake a critical ingredient in any successful partnership – trust. 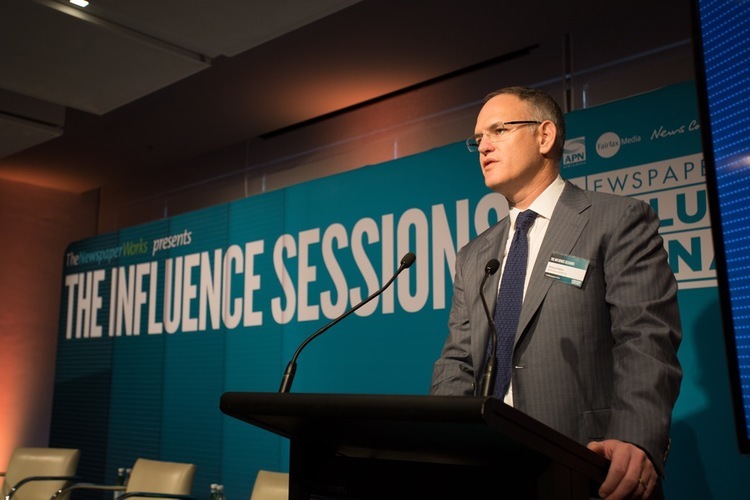 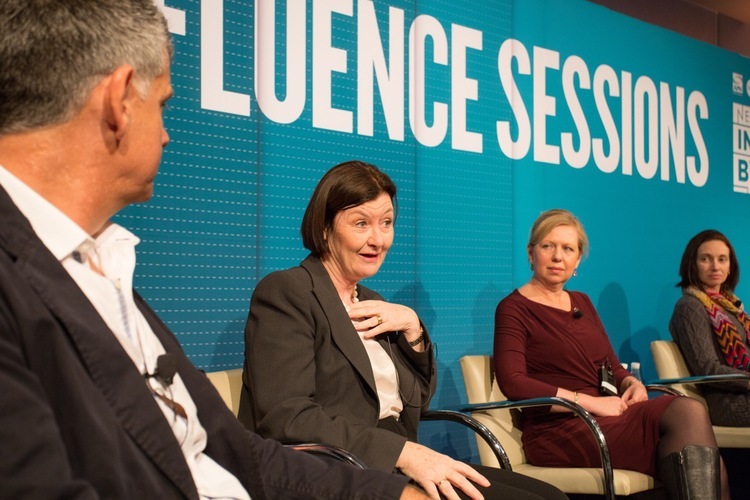 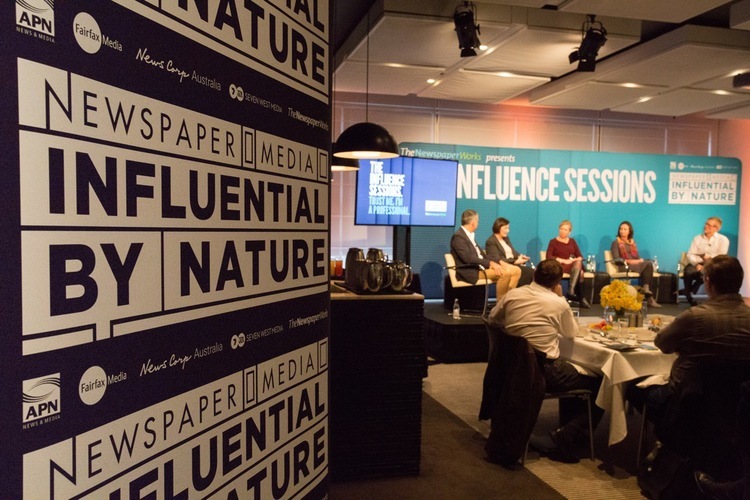 The panelists at this event included John Preston, Founder and CEO of Match Media, Kate McClymont, Investigative Journalist, Fairfax Media, Rowena Milward, Director, Client Partnerships, Seven West Media and Deb Price, Head of Carnivores, Taronga Zoo.